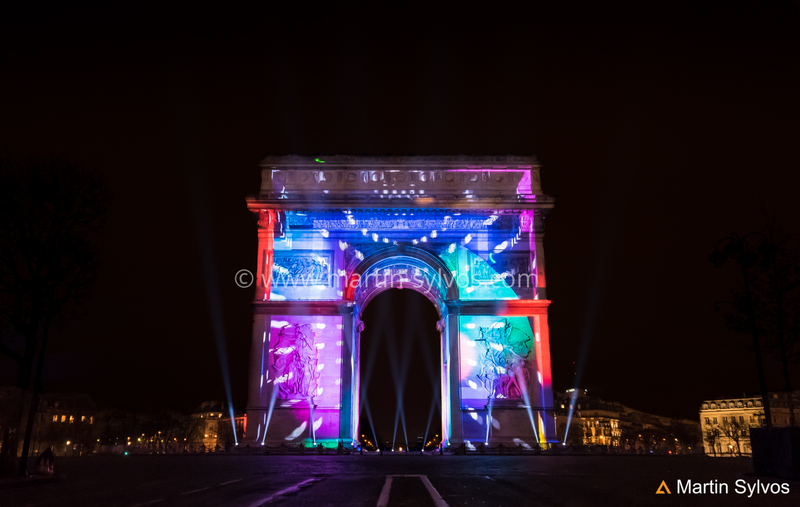 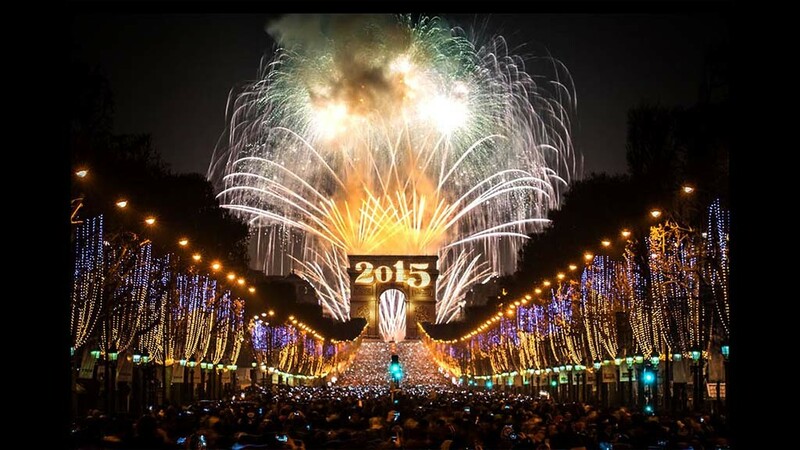 Multimedia & Pyrotechnics Show, more than 600.000 people on the Champs Elysées. 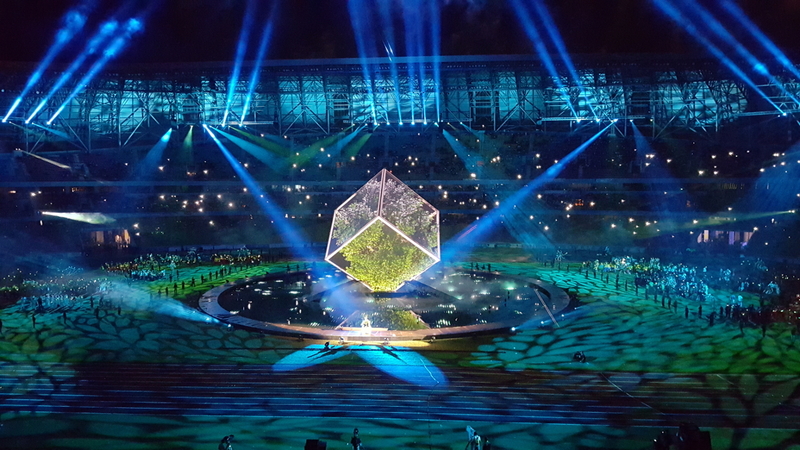 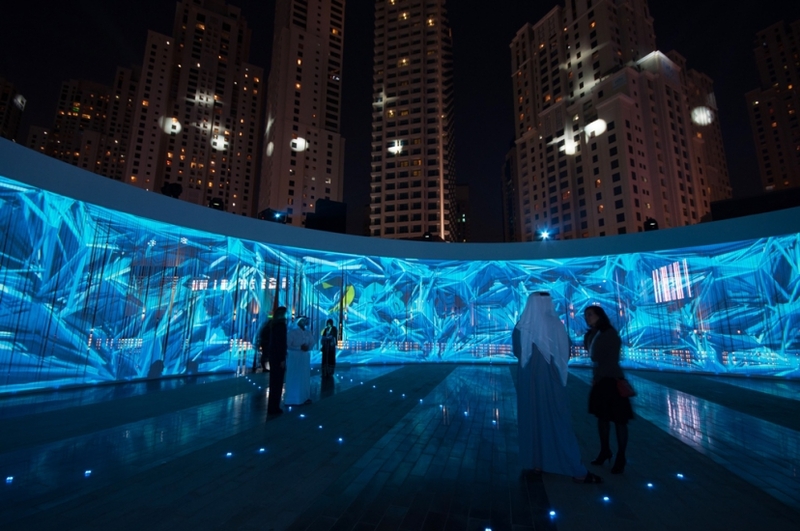 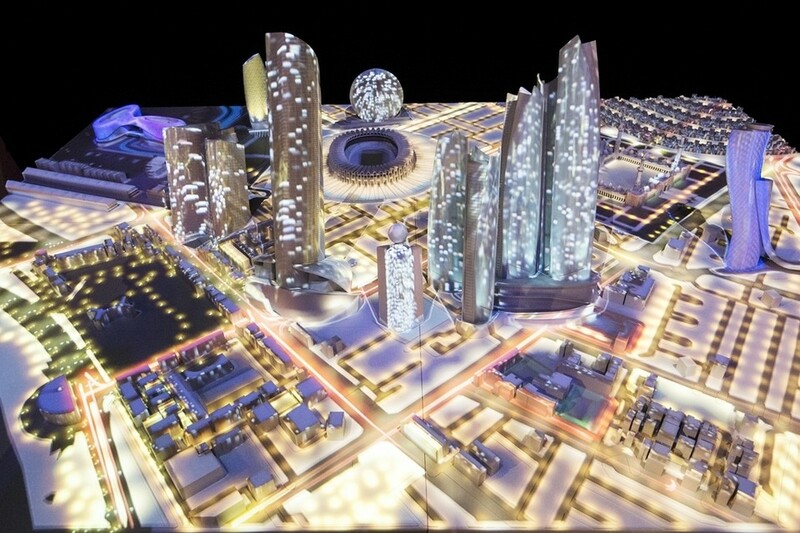 A 360 degrees projection for Launch Event.Artistic direction, realisation and production. 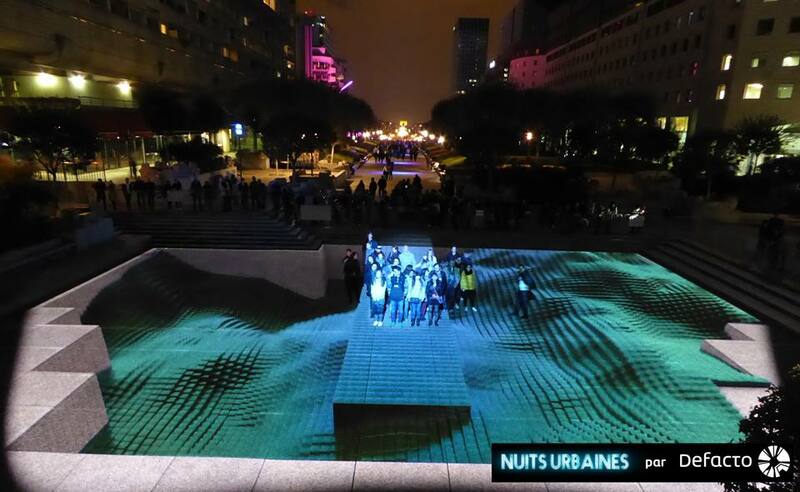 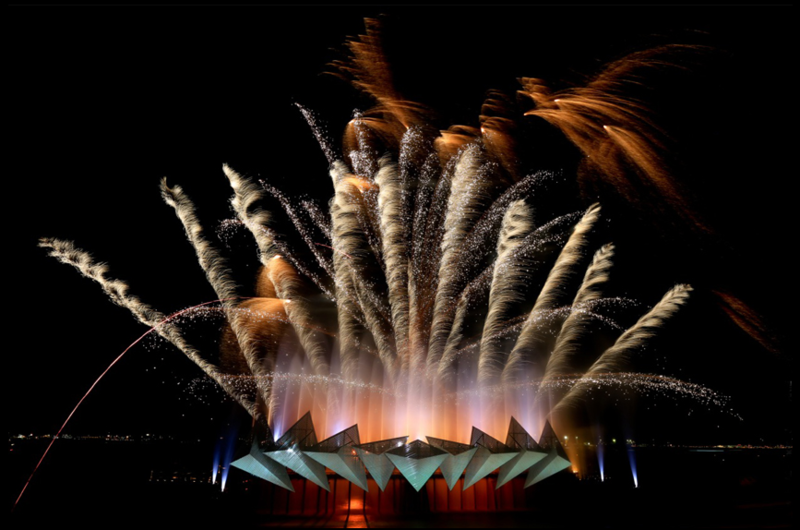 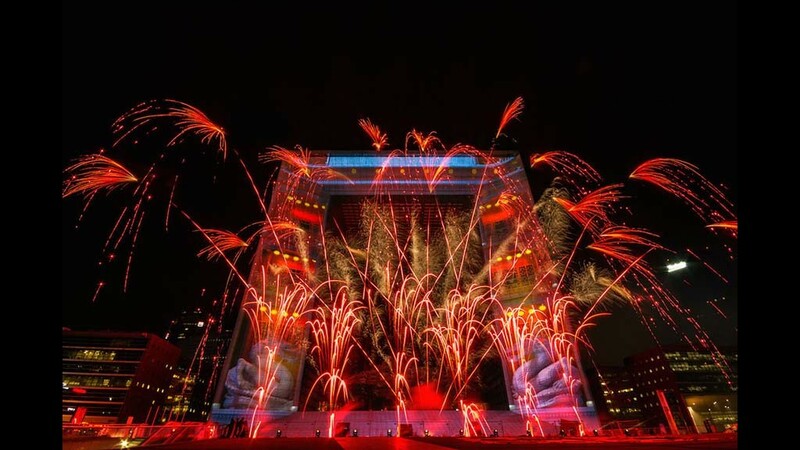 'Ici, Ailleurs', a multimedia and pyrotechnic show on the Grande Arche de la Défense in Paris.